1. Surabi collects only such Personal Information that we believe to be relevant and is required to understand you or your interests. Such information may be stored in server logs. This data may include: IP address of your server from where the Website is being accessed, the type of browser (Internet Explorer, Firefox, Opera, Google Chrome etc. ), the operating system of your system and the Website You last visited before visiting to our Website. 2. You acknowledge that apart from your Personal Information, if you start using mobile application Surabi reads your phone status, Account Units, read Contacts. 3. You are required to submit your information at the time of making purchase on the Mobile Application. 4. Surabi implements standard measures to protect against unauthorized access to and unlawful interception of Personal Information. However, no Internet site can fully eliminate security risks. 5. 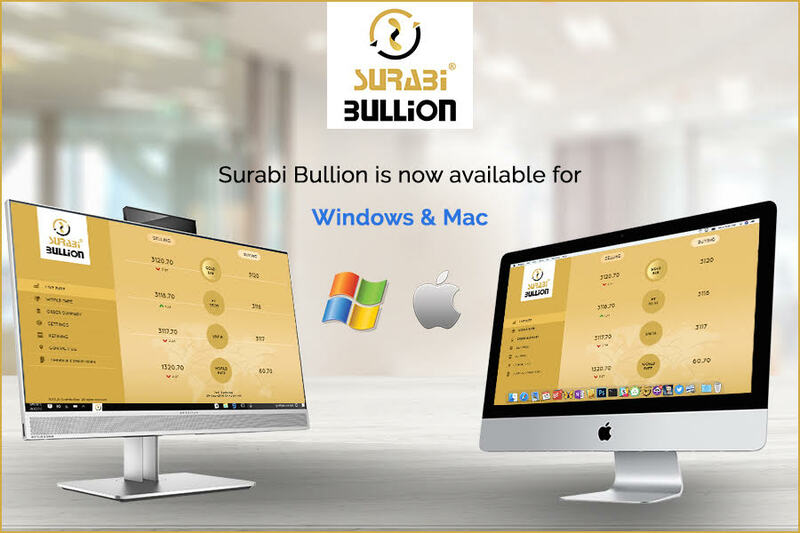 Surabi strives to ensure the security, integrity and privacy of your Personal Information and to protect your Personal Information against unauthorized access or unauthorized alteration, disclosure or destruction. Surabi is not responsible for any breach of security or for any actions of any third parties that receive your Personal Information. The Website also linked to many other sites and we are not/shall be not responsible for their privacy policies or practices as it is beyond our control. 6. Surabi respects the privacy rights of its online customers and recognises the importance of protecting the information so collected. We will only use the information that we collect about our customers lawfully. We will treat all the personal details of our customers confidential and reserve the right to disclose this information only in the circumstances set out below. 7. We will keep all the gathered data on a secure server at all times. When you register on this Website, or make a purchase, we will ask you to input and will collect personal details from you such as your full name, e-mail address, billing address and telephone number. 8. We will not release your personal details to any other company outside of Surabi. Please be aware that if we are requested by the police or any other regulatory or government authority investigating suspected illegal activities to provide your personal details and /or user information, we are entitled do so.